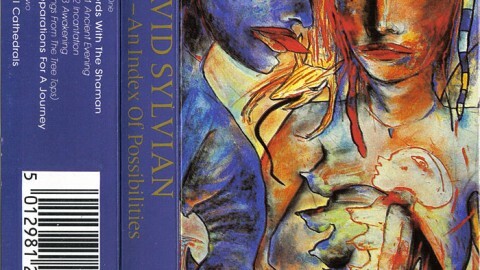 track appears on both sides of the cassette. 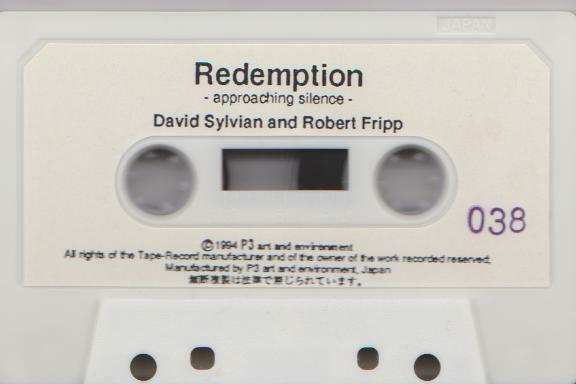 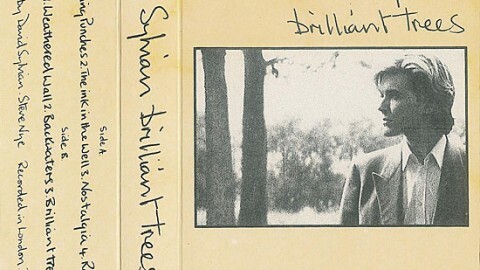 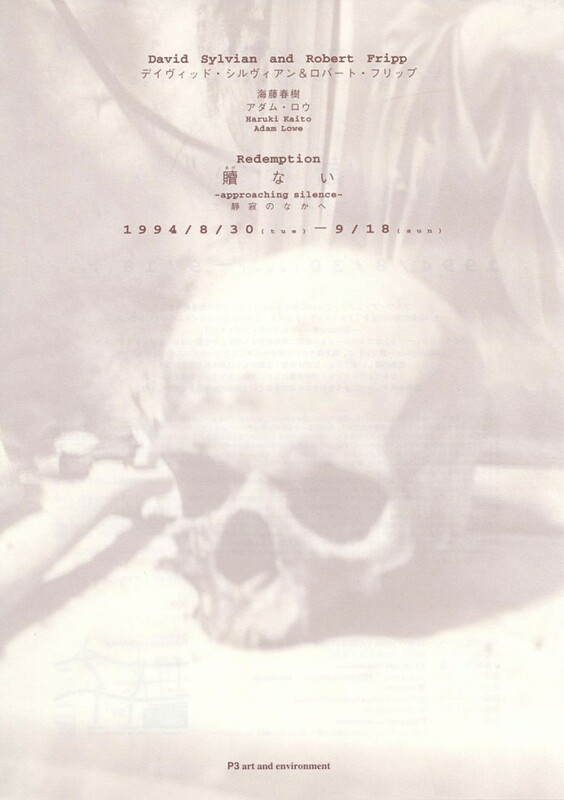 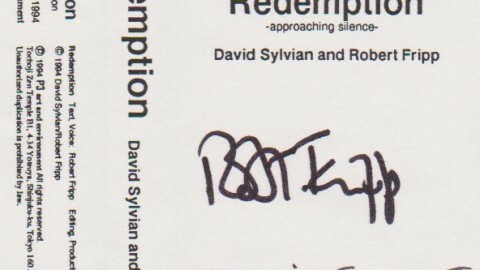 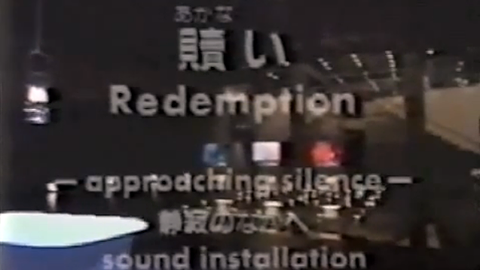 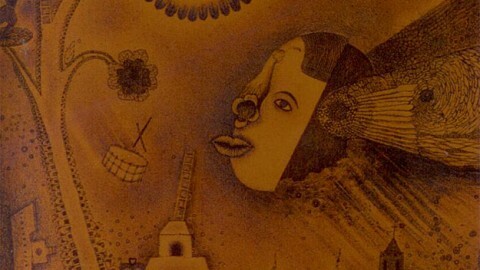 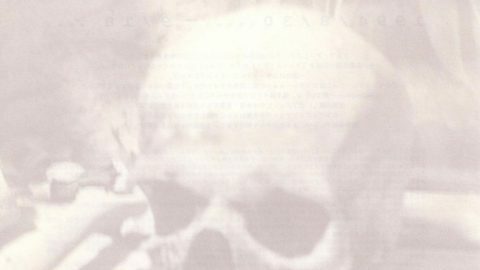 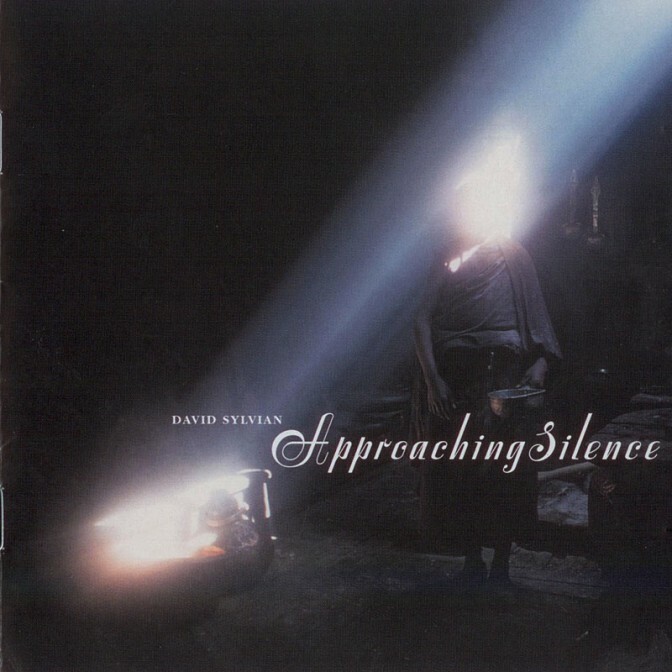 In an art space, called P3 (P3 Art and Environment), located in the basement of a modern Zen temple, called Tochoji, in Shinjuku-ku, Tokyo, Fripp and Sylvian collaborated on an exhibition called “David Sylvian and Robert Fripp: Redemption Approaching Silence”. 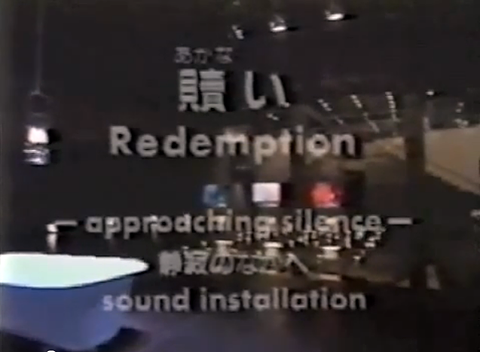 The sound installation featured projected images and text in a dimly room, illuminated only by candles.&nbsp; The exhibition ran from August 30, 1994 to September 18, 1994, P3, Tokyo, Japan. 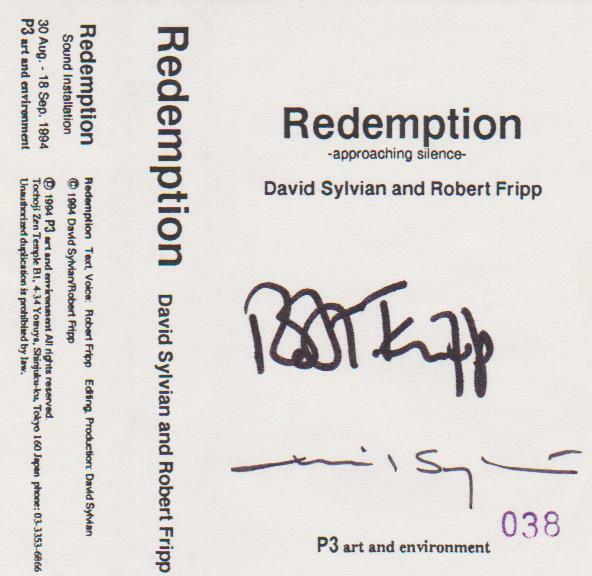 Music was composed by David Sylvian, with words by Robert Fripp. 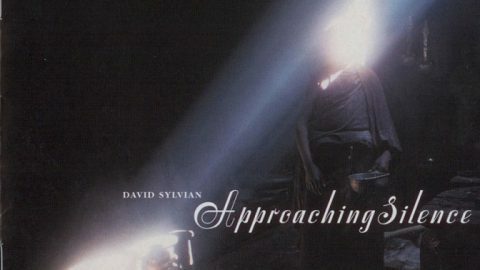 Big thanks to Stefan C. Attrill for providing the images.